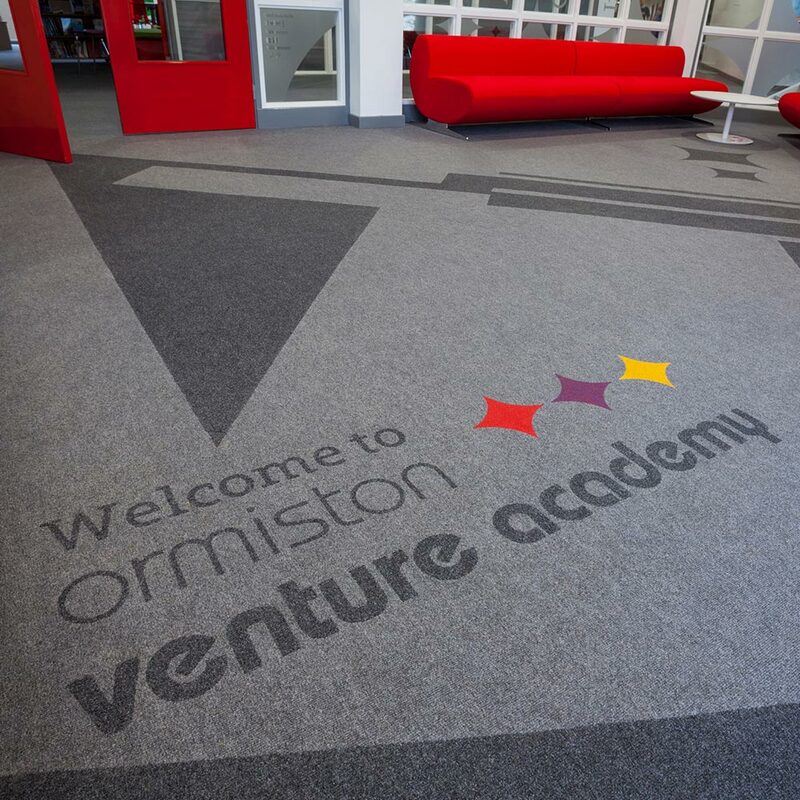 An OFSTED ‘Outstanding’ Rated school, the Ormiston Venture Academy in Norwich, specified Supacord carpet with inlaid bespoke logo mats from Heckmondwike. 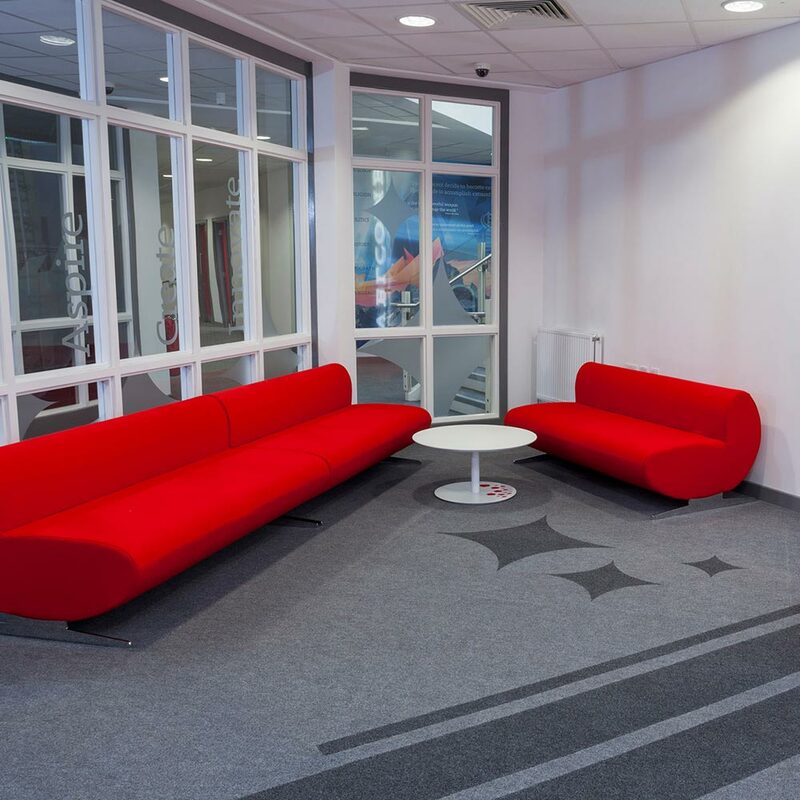 A brand new entrance plaza provided a focal point for the new academy, with Heckmondwike called upon to produce a bespoke mat with the school’s new branding. 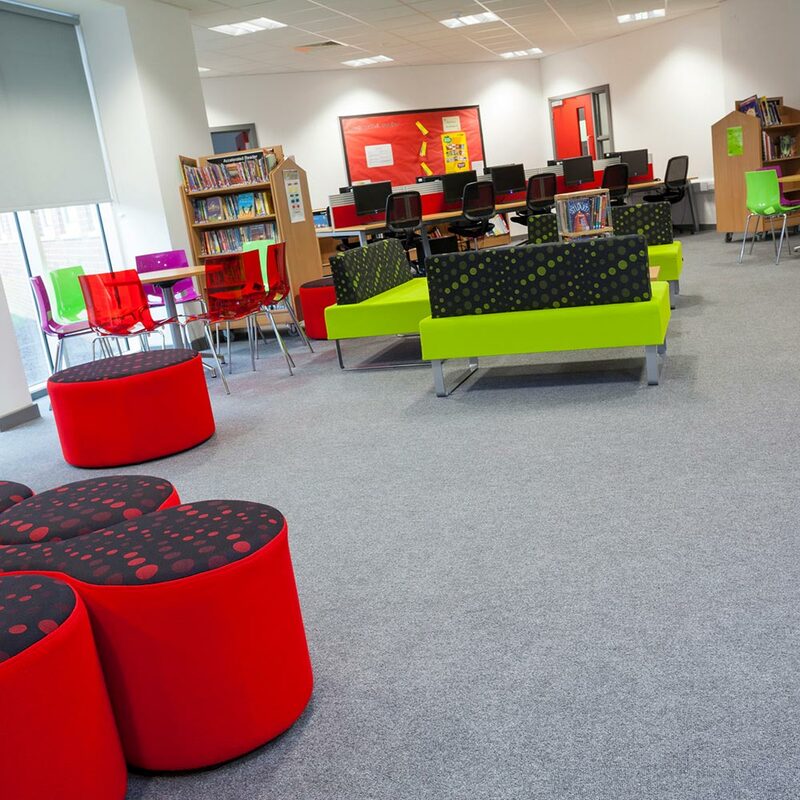 Supacord in Steel Grey was used extensively in the school, particularly in corridors and some classrooms, creating a neutral base for more vibrant furniture.